Sydney is always the place to be, and all the more so during the warm spring months. Here’s a definitive guide to what’s on in and around Sydney for the month of September. Plenty of fun for kids, parents, teens, and adults alike, no matter what your entertainment style. 1. Archibald Prize 2014: With a history dating back to 1921, the Archibald Prize is one of the most anticipated events in the Australian art community. This year, the Art Gallery of NSW will host the ongoing celebration from July until September 28th, with the award being presented to the most celebrated portrait. 2. The Sydney Soft Adventure Travel Expo: Love travel but put off by all the planning? This is the expo for you! On September 1st, head on over to The Concourse in Chatswood to get a handle on how to plan your next holiday while letting someone else worry about the details. 3. Crimson Sky: You can catch this incredible production by TaikOz Artistic Director Ian Cleworth only from September 2-7 at the Glen Street Theatre in Belrose. Don’t miss it! 4. 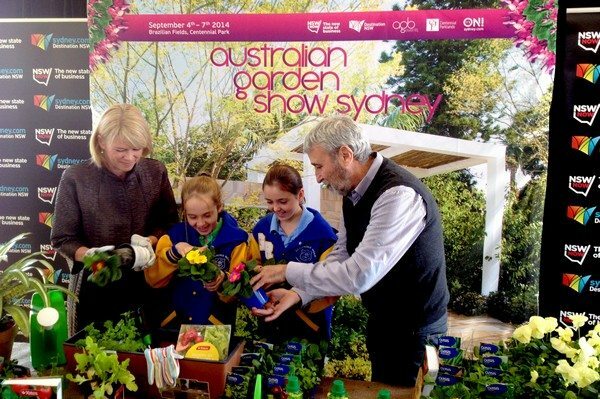 The Australian Garden Show Sydney: Horticultural enthusiasts and hobbyists alike should make a date sometime from September 4-7 to visit Centennial Park. You’ll be able to get advice from leading experts, and hopefully some inspiration for your own garden. 5. Sydney Underground Film Festival: Film buffs take note. The Sydney Underground Film Festival is back from September 4-7 at the much-loved Factory Theatre in Marrickville. Let your senses and appetite for adventure be revitalised at this event. 6. A Song to Sing O: The next September offering from the Glen Street Theatre will see the life of George Grossmith on stage to the delight of Sydney audiences. Catch A Song to Sing O on September 9th. 7. Australian International SCUBA and Underwater Sports Expo: This truly magnificent expo will be held at Sydney Olympic Park on September 12th and 13th only. Featuring underwater sports, technical workshops, and a Try Dive program, this event has everything you need on diving and water sports for both beginners and professionals. 8. De Bortoli Wines Golden Rose Day: Sydney Spring Carnival will be in full swing by the time Ladies Day comes around. September 13th is the day to be at Rosehill Gardens wearing your best. Have fun with the fashion competitions, as well as complimentary make-up retouches. 9. 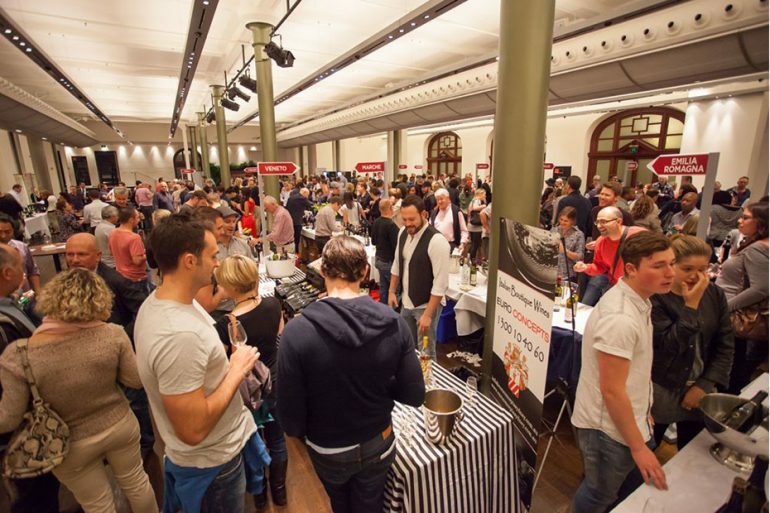 Sydney Italian Wine + Food Festival: Food and wine lovers are in for a treat. On Sunday September 14th, Town Hall will be host to a smorgasbord of Italian food, wine, and culture. There’s cooking workshops, craft beer tastings and even basic Italian classes. Bellissimo! 10. Andrea Bocelli 2014 Australian Tour: The Allphones Arena will host the legendary Andrea Bocelli for just one night on September 16th for the Sydney leg of his Australian tour. With performances including a combination of classics and new favourites, fans and music lovers are sure to be delighted. 11. Clarendon Classic Machinery Rally – Working Antique Machinery: Featuring some of the very best antique engines on display, the Clarendon Classic will take place at Hawkesbury Showground over the weekend on September 20th and 21st. Come on down for food, fun, tractor pulls, and free rides for the kids. 12. 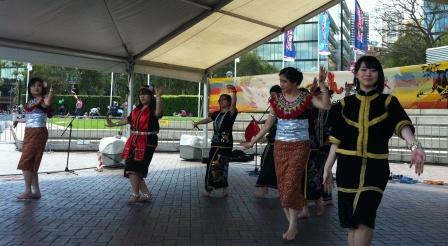 Malaysia Festival 2014: This unique celebration will once again take place at Tumbalong Park in Darling Harbour on September 28th. A celebration of all things Malaysian, the festival will feature food and performances as organised by the Malaysian student community of Sydney. 13. Sydney Memory Walk and Jog: Get some exercise and help out a great cause at the same time on September 14th. The Sydney Memory Walk and Jog raises funds and awareness for the Dementia Memory Resource Centre. Get to it bright and early at Leichhardt Oval 3. 14. Art and About Sydney: September is only the beginning for this amazing, collaborative art festival. Art and About kicks off on the 19th, but carries on through to October 12th, with public spaces around Sydney transformed into art pieces and installations. You couldn’t miss it if you wanted to. 15. Festival of the Winds 2014: Bondi Park, Beach and Pavilion is the place to be on September 14th. Kites of every colour, shape, and style will be high in the sky, as well as plenty of family entertainment available on the ground. Bring the kids and anything you can make fly, and enjoy the day.